Choosing the right people to carry out a project is essential to its success. When multiple projects are combined into a complex program, the human aspect becomes even more important. 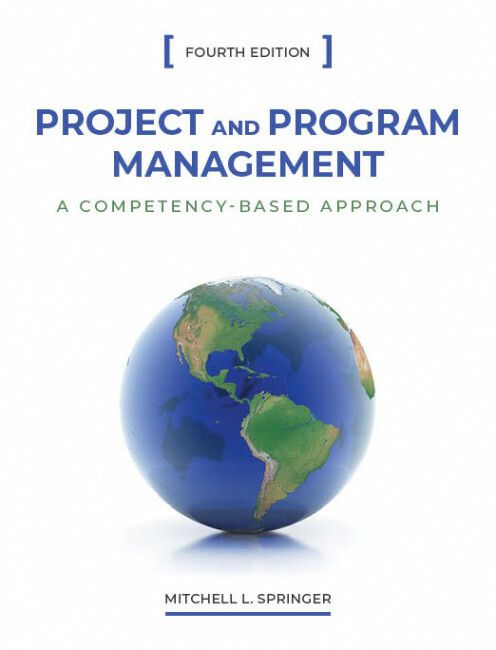 This book is the first to truly balance a complete account of the technical aspects of project and program management with a practical approach to understanding and developing the core competencies required to accomplish desired goals. On the technical side, this book is a complete introduction to predicting costs, setting schedules, and assessing risks. On the people side, it sheds new light on how to mold different personality types into a team, how to motivate the team's members, and how to produce extraordinary results. The author details the essential parts of the program management approach, describing the best way to define, organize, and schedule the work to be done, identifying risks and controlling costs during the whole process.